How did Jesus treat women? 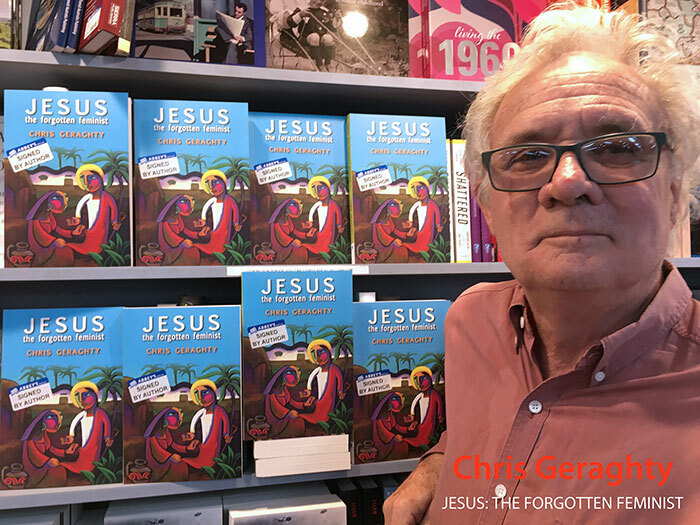 Chris Geraghty delves into scriptures and history showing how Jesus practised a radically inclusive approach to women that challenged the inequitable beliefs and practices of his own culture and community. Yet the Church has historically failed to follow its own founder's example, instead taking its direction from the early tradition of male-only apostles developed by misogynist Church Fathers. Today this attitude is still carried on by a leadership that sees women as inferior, decreeing that only males can represent Jesus in ministry and preside over the Eucharist. This learned, humorous, irreverent book reminds us that Jesus was a feminist and argues that the Church must repent and honour this in order to restore women's place as fully equal to men, in the Church and in the world.